Windows 10 and Later Drivers: These are drivers that will be offered to all builds of Windows 10 all the time, excluding upgrade scenarios (i.e., via Orchestrator, DSM, or Device Manager). They will not download during a Dynamic Update (i.e. Windows 10 upgrading itself from build 1511 to 1607). They should only include KBs for the current Win10 version. 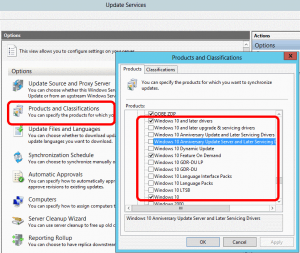 Windows 10 and Later Upgrade & Servicing Drivers: These are drivers that are offered in all Win10 scenarios (i.e., via Orchestrator, DSM, Device Manager, or during DU). They may include some KBs later win10 version and enable current win10 version to upgrade. 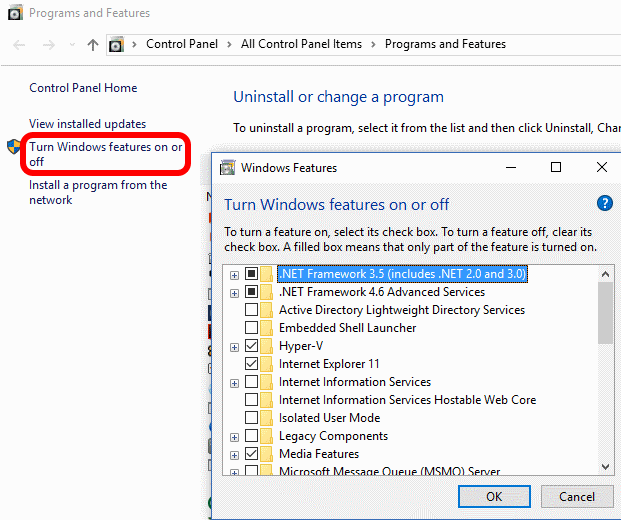 Windows 10 Dynamic Update: This includes only updates to the setup process that occurs when one build of Windows 10 is trying to update to a new build of Windows 10 (i.e. 1511 to 1607). Windows 10 GDR-DU LP: GDR = General Distribution Release, DU=Dynamic Update, LP = Language Packs. 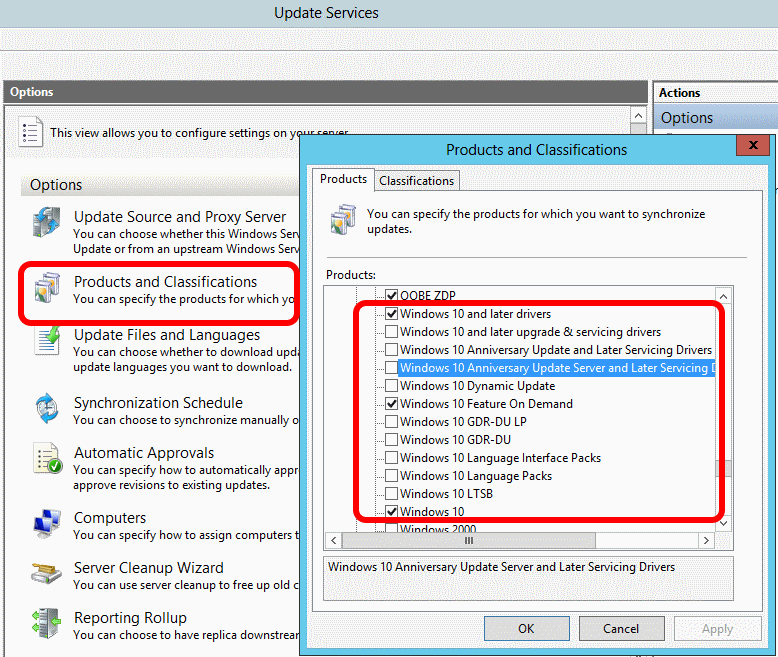 These updates are to Languages used by the current release version of Windows 10 (in December 2016 that is build 1607) during a Dynamic Update (see item 5 above). Windows 10 GDR-DU: GDR = General Distribution Release, DU=Dynamic Update. These updates are only used by the current GDR build of Windows 10 when it is trying to perform a Dynamic Update (see item 5 above). Windows 10 Language Interface Packs: Windows Language Interface Pack (LIP) is a high-quality, localized “skin” for emerging or minority language markets. LIP provides the desktop user with an approximately 80% localized user experience by translating a reduced set of user interface (UI) elements. LIP has a dependency on a base Language Pack of Windows. Languages are offered as a LIP or a LP depend on the level of investment Microsoft has in a specific country/region. It is possible for a LIP market to grow into a LP market between the current and future Windows rollout. See THIS article for more details on LIP and LP’s. Windows 10 Language Packs: Language Packs contain full blown languages. Remember that at it’s core Windows 10 is language agnostic. It comes with no default language and one has to be loaded for it to function. Windows 10 LTSB: LTSB = Long Term Servicing Branch. Updates in this category are for a special long life version of Windows 10 that is promised to exist for 10 years with minimal updates. See THIS for more details on Windows 10 LTSB. 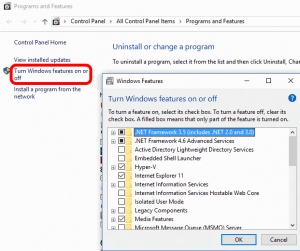 Windows 10: These are the standard release patches that are may apply to any or all builds of Windows 10. Each one of these updates will have a KBase article for them.